Welcome To Green Leaf Cottonwood. Where Luxury Meets Living. Welcome to Green Leaf Cottonwood. 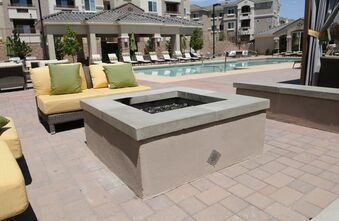 Located in the Cottonwood neighborhood of Albuquerque, our apartment homes deliver the perfect combination of urban style and sophistication in an unparalleled desert location. 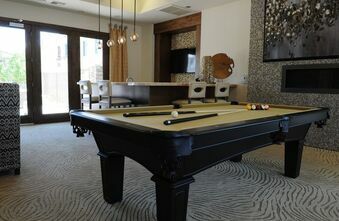 Relax and unwind at home amid breathtaking views of the Sandia Mountains, while enjoying the contemporary finishes and resort-style amenities of our new residences. Celebrate with friends and family in the private Theatre with your favorite movie or sports event. 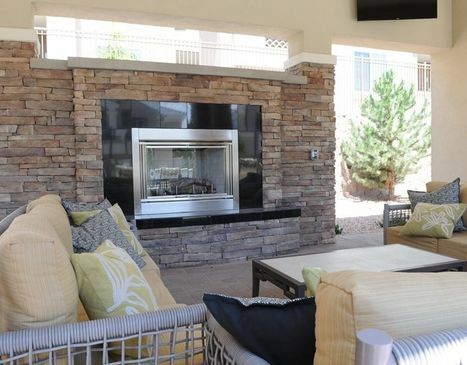 With convenient access to Highway 528 and an endless array of popular retail centers, restaurants, entertainment venues and parks, Whether you are living in one of our sleek one-, two-, or three-bedroom floor plans, you will discover what resort-style living in Albuquerque is truly about. 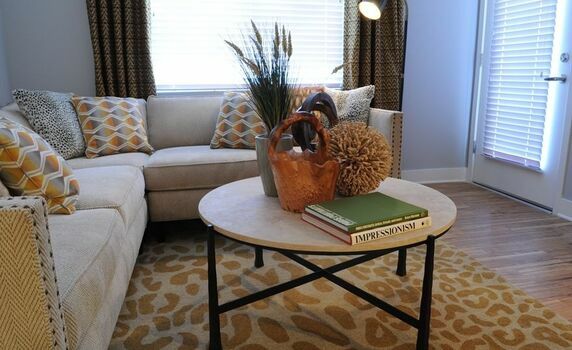 Our apartment homes offer comfortable living spaces and complementing finishes that are pleasing to the eye. Our unique one bedroom carriage home shares no walls, and includes garage below, and a juliet balcony. 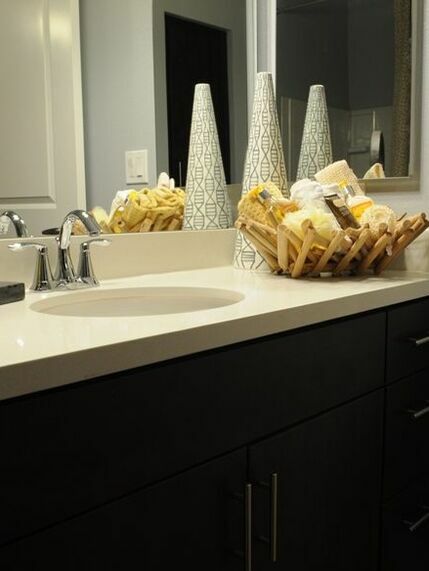 Discover the ultimate lifestyle combined with custom home luxury at Green leaf Cottonwood. Shop, dine and play! 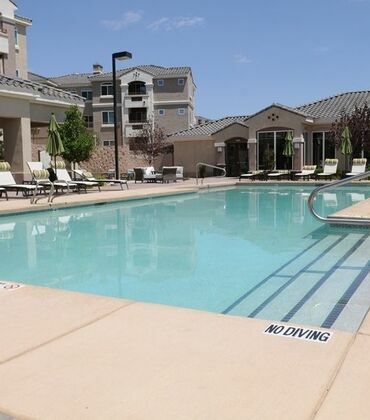 Experience all that Green Leaf Cottonwood has to offer, just steps from your door. 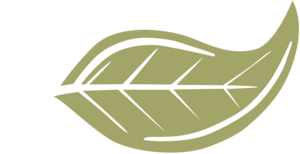 Welcome to Green Leaf Cottonwood a community that is nestled in the Cottonwood neighborhood of Albuquerque. 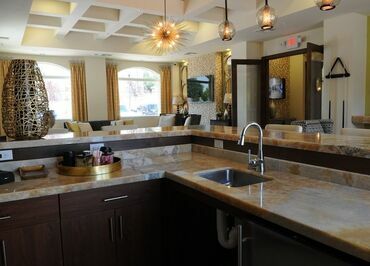 Experience luxury living with stunning views of the city and Sandia mountains. Complimented by the abundance of restaurants, shopping centers, breweries and minutes away from the historic Rio Grande and the petroglyphs. Green Leaf Cottonwood is a sophisticated yet cozy vibe that makes it a destination for those who value nature and relaxation just as much as the convenience of city living.